Here you will be able to change into the provided clothes and presented with your personalized gift bag. 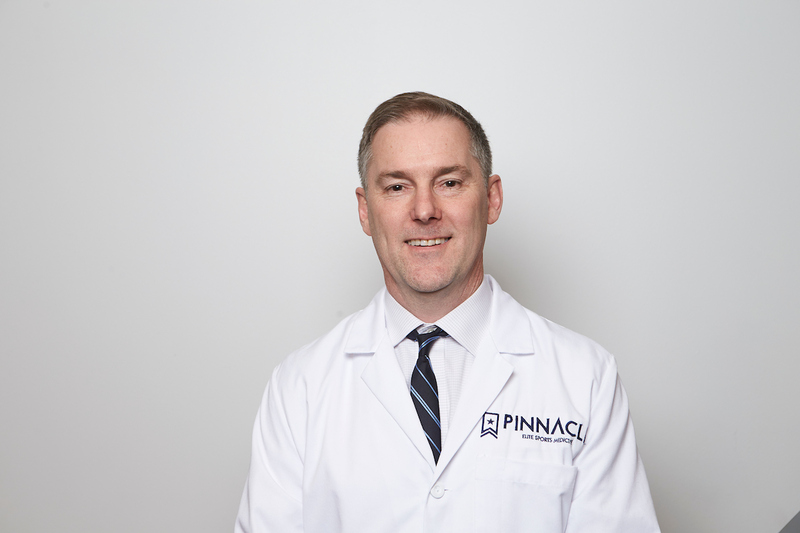 The primary exam will be performed by Dr. Erickson; this will include a complete medical history, family history, social history, surgical history, and a thorough head to toe physical exam. Labs drawn in advance will be reviewed; this includes liver, glucose testing, and hormone evaluation. Any additional testing that was ordered based on your history will also be reviewed at this time. 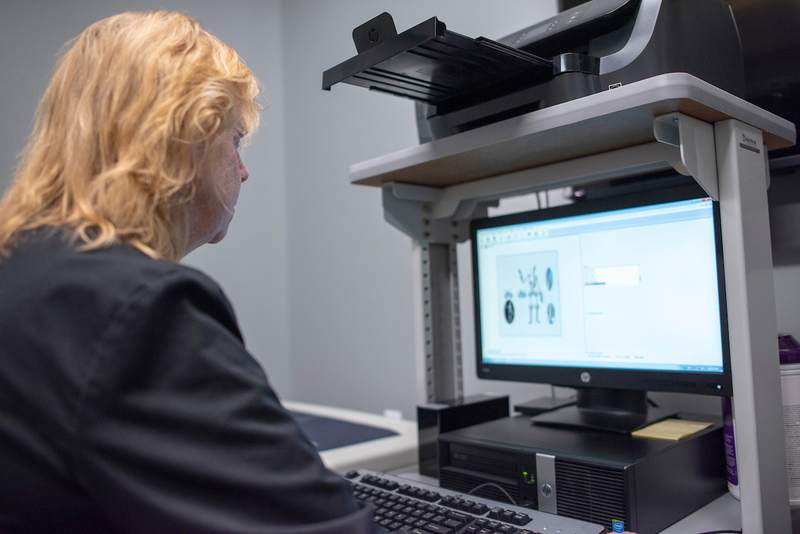 Audiologist performs a basic hearing exam to assess neural and bone conduction. 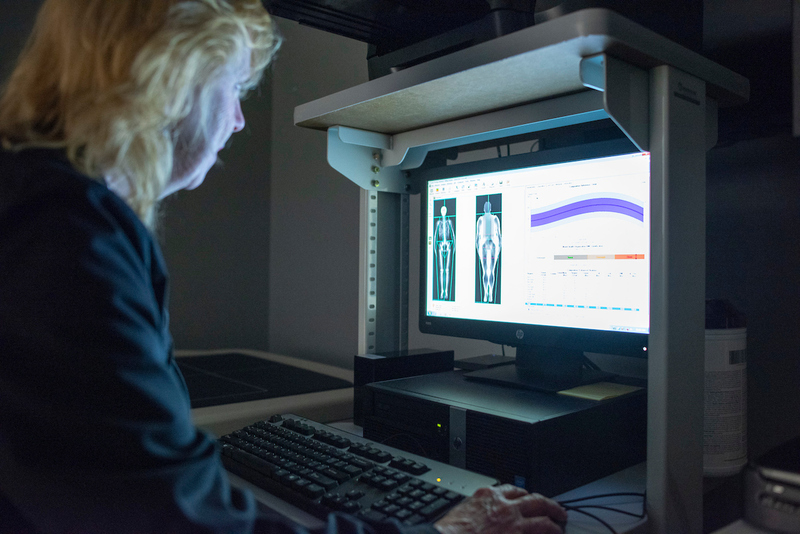 A bone density dexascan is an examination that uses an enhanced form of X-ray technology to measure bone mineral density. 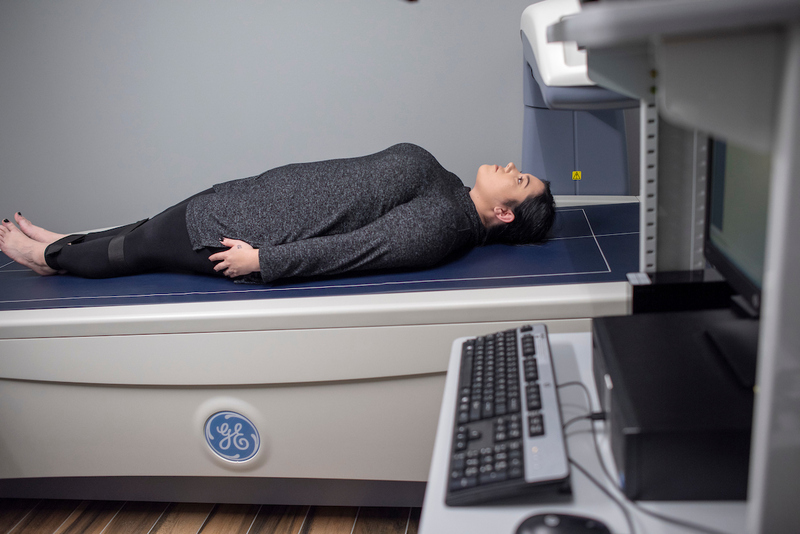 In addition to evaluating bone mineral density, the whole-body scan can also be used to measure total body composition and fat content with a high degree of accuracy. The dexascan gives a detailed snapshot of your body composition, including how your body weight breaks down into fat, bone and lean tissue. 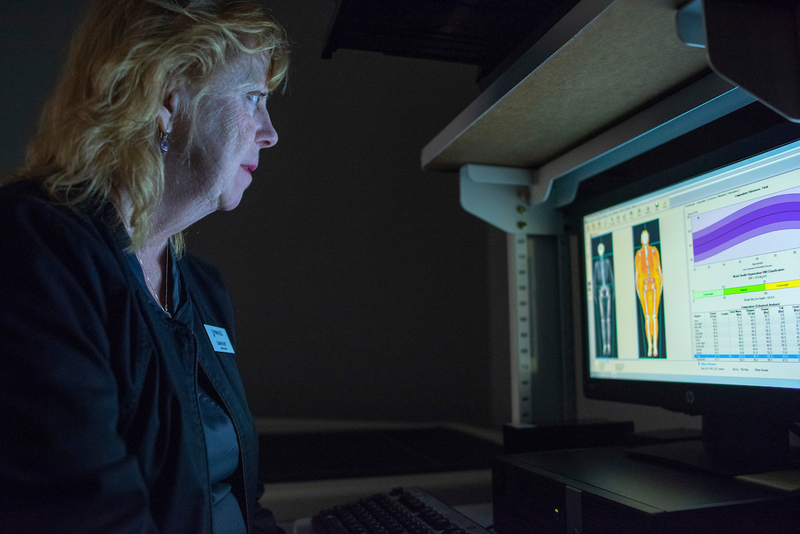 This is a complete musculoskeletal exam, evaluation for injuries, or conditions that could lead to potential injuries. They will also evaluate each specific injury and recommend potential treatments and/or therapies for management. This is a half-hour table massage with our licensed massage therapist. 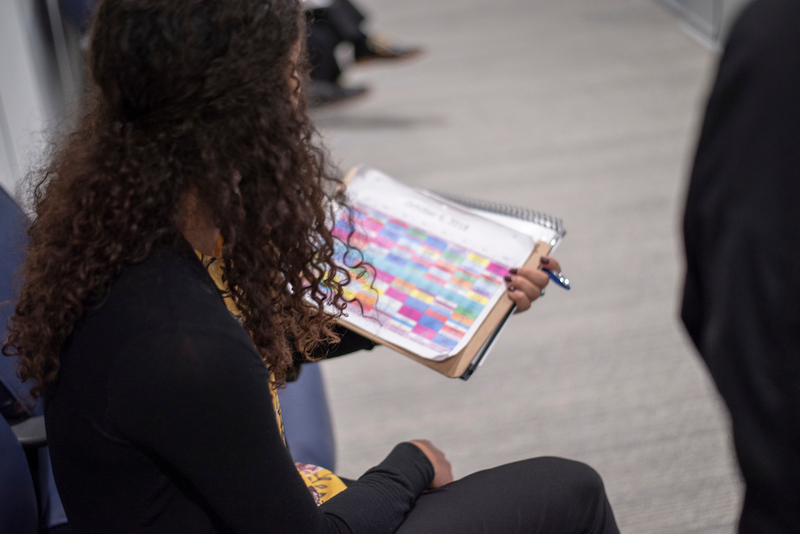 We partner with the client to identify individual priorities and addresses them one layer at a time, utilizing a combination of up to five modalities in each tailored massage. Echocardiogram will evaluate the heart valves, wall thickness, and ejection fraction (heart pumping capacity). This will assess for any heart damage or congenital defects. The vascular portion of the exam will include ultrasound of the carotid arteries and aorta, looking for stenosis and dilatation or aneurysms. The VO2Max will assess the pulmonary capacity and your exercise capacity under stress. We will also get a resting EKG during this test and measure electrocardiogram under stress to monitor for signs of ischemia or heart muscle injury. This test will help our exercise physiologist instruct you on the most beneficial exercise zones for weight loss and cardiovascular health. Sporting KC's personal chef will prepare a healthy meal to keep you energized throughout the afternoon. A sports minded chiropractor specializing in myofascial techniques will do a complete assessment of your musculo-skeletal system and offer treatment and advice for future management of any injuries or chronic problems. Dietitian meets you in the conference room to go over Dr. Erickson's lab work summary and different nutritional programs available. They will discuss possible supplements to add to your routine and dietary changes to maximize your health and wellness program. A graded pressure measurement of the blood flow in the arteries of the legs to evaluate for peripheral vascular disease. The meridian exam will evaluate the flow of energy patterns to identify sources of injury and address those using acupuncture techniques. 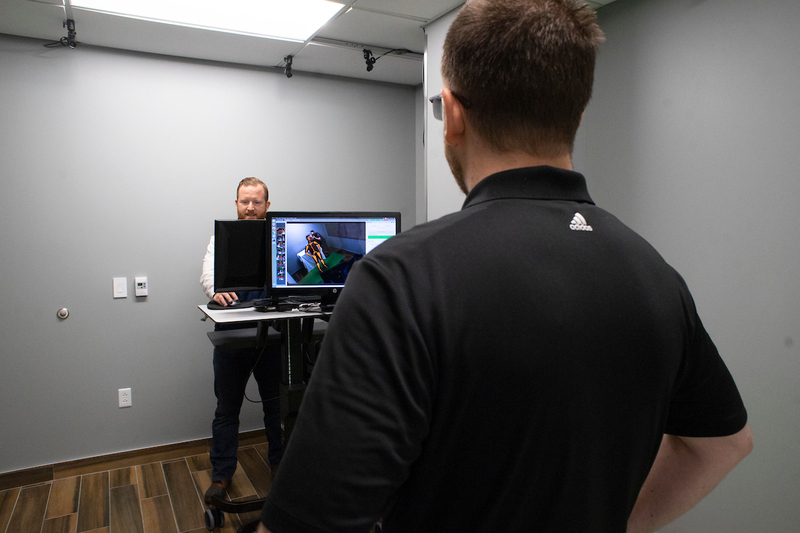 The DARI motionalysis will assess major joint and muscle groups for weaknesses or prior injuries. We will then address the areas of improvement as indicated from the motionalysis testing. 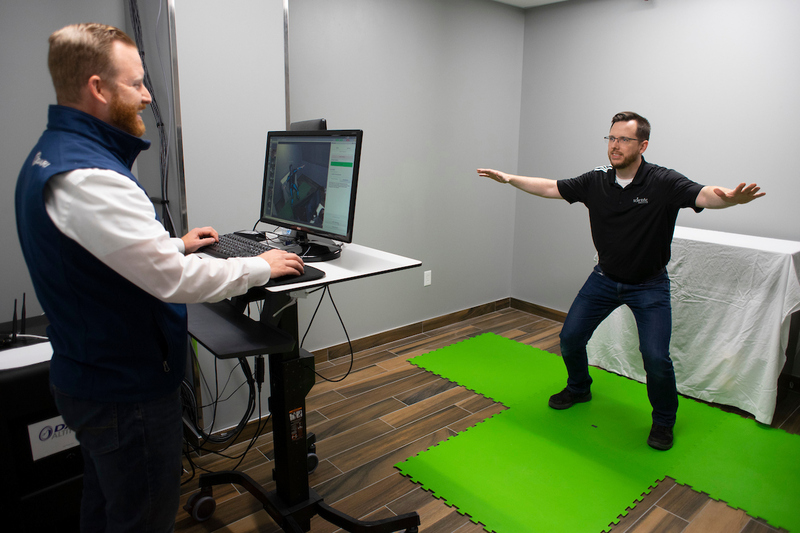 This program assesses over 360 motion points to give a complete assessment of your musculoskeletal flexibility and strength to help the team design the best fitness program for you. Eye exam screening assesses the health of the eye, as well as the need for follow up screening. Strengths Based Leadership from Gallup, focuses on the 34 CliftonStrengths. Three powerful findings emerged from this research. Gallup found that the most effective leaders are always investing in their employees' strengths, surround themselves with the right people and then maximize their team, and understand their followers' needs. Great leaders have a deep knowledge of their own strengths and develop the strengths of their followers; rather than trying to fix their weaknesses. A quick assessment taken during the preliminary exam, identifies the top five strengths of the patient. The results are given immediately to review and then during exam day, this consultation segment is devoted to how best implementing and maximizing your top five strengths will lead to higher productivity and being your best self in all aspects of leadership. Utilize the same equipment that the professional soccer players use to recover from training! Whole body cryotherapy, or "cold treatment," is a procedure that exposes the body to temperatures colder than negative 200 degrees F for two to four minutes. This can be used for a number of health issues, but can also help alleviate muscle soreness and reduce stress. Recovery will utilize BrainTap technology. In 20 relaxing minutes, this technology builds new neural networks and nueroplasticity, all while neurons fire and wire together. 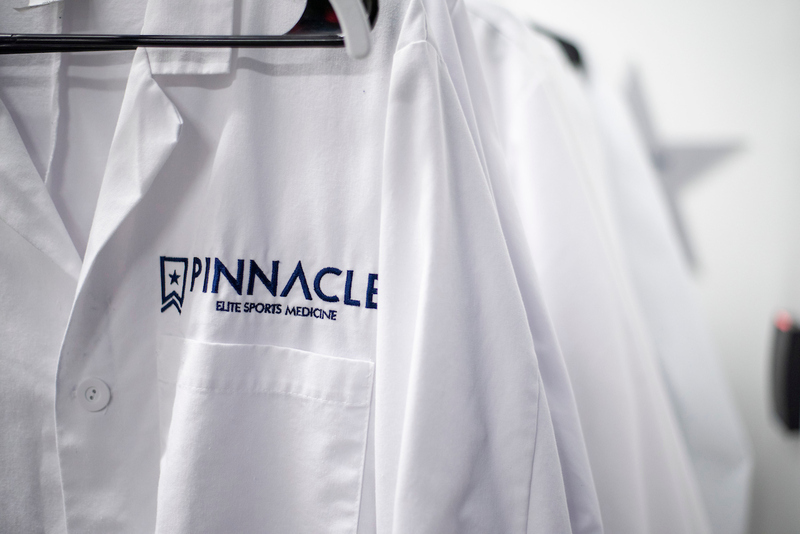 Hosted by Pinnacle, Elite Physicals meets the needs of individuals who desire a thorough, in- depth physical exam. 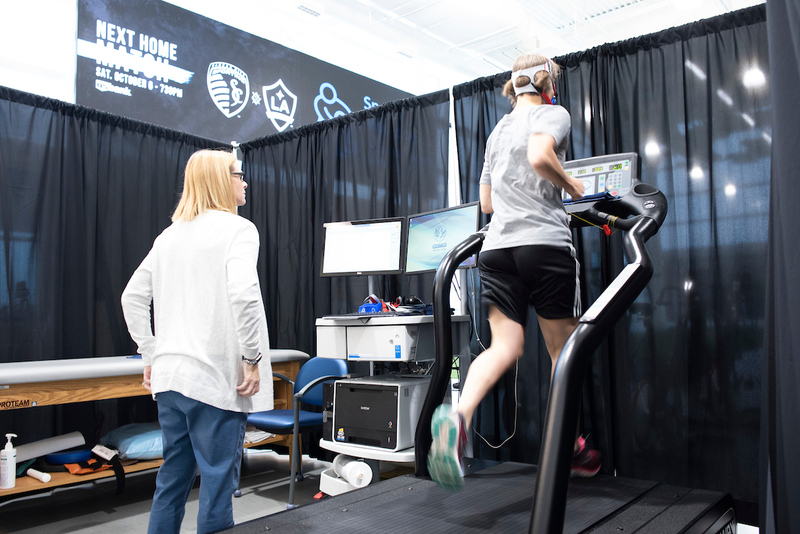 This is accomplished by a team of over a dozen top of the line physicians hand- selected by Sporting Kansas City’s own team physician; Neal Erickson MD. 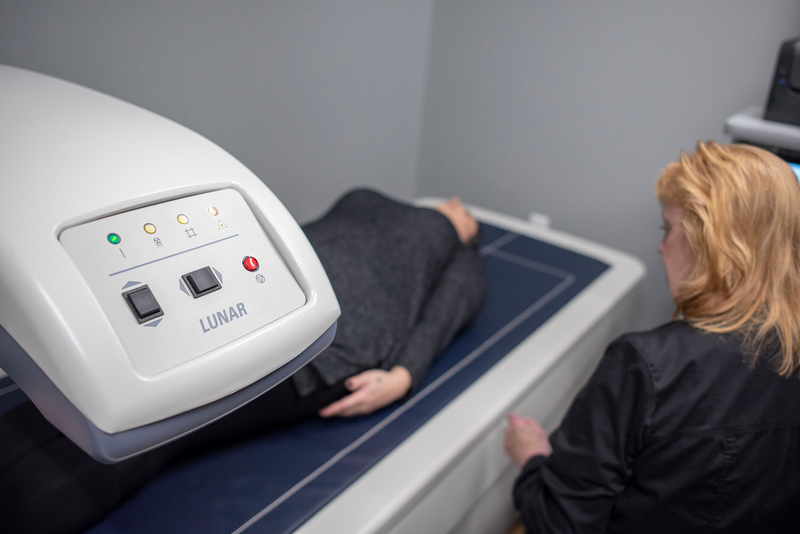 This superior experience is obtained by utilizing Pinnacle’s Olympian-grade equipment to achieve the detailed and progressive screening needs of superior athletes, all available for you. In collaboration with Dr. Erickson’s team, you will receive a luxury experience with a sports mindset, all in one day. Dr Erickson and his team understand the value of concierge service throughout the year, tracking all of your health needs. The goal is to let us take away the guesswork of your health so that you may operate at the top of your game, reaching your personal pinnacle. On exam day, your concierge will greet you upon your arrival at Pinnacle. 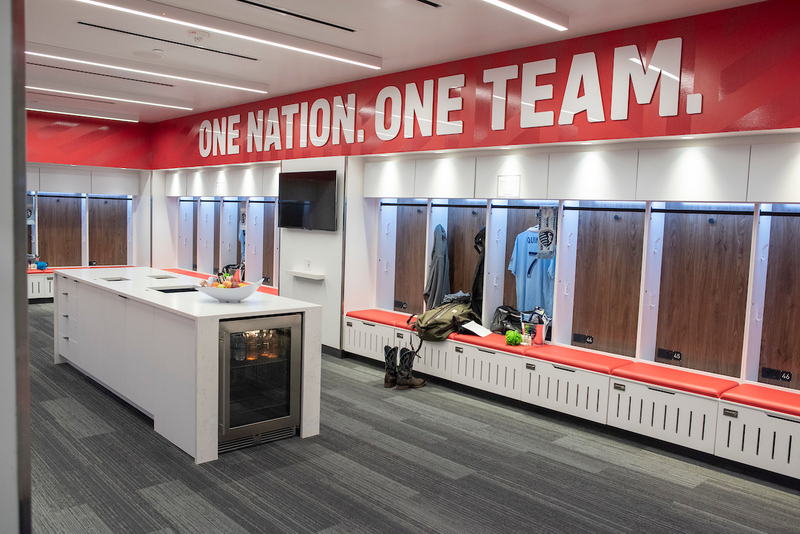 From there, you’ll be ushered into the United States National Team’s locker room to change into your Sporting KC-issued training gear and enjoy complimentary fruit and energy snacks. 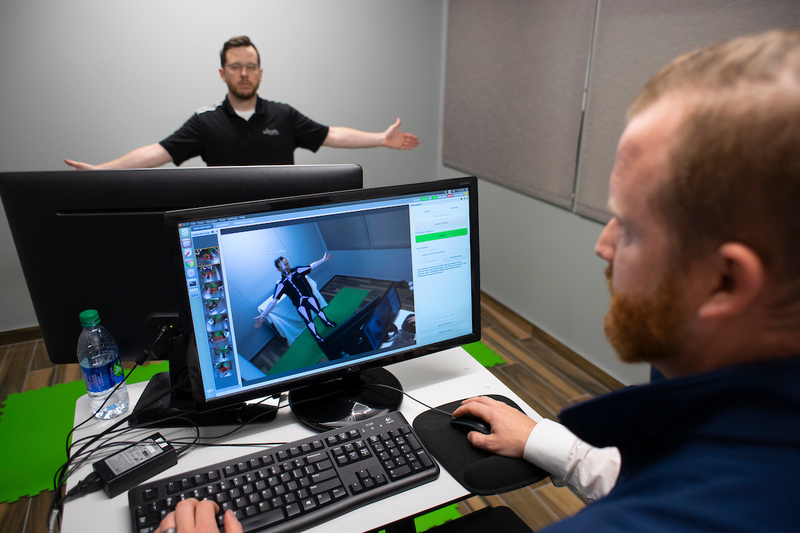 From there, you’ll begin your physical tour – including stops at the VO2 max, Dexascan, echocardiogram, DARI motionalysis, Quantaflo measurement and more. Finish your day with time in our cryotherapy recovery chamber and a massage. 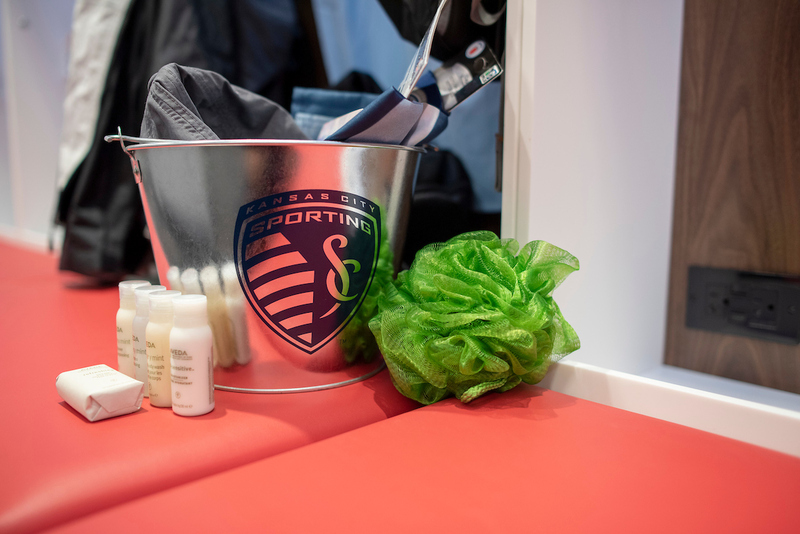 Flip through the gallery at right to view your exam day amenities, including the authentic Sporting KC jersey with your name on the back that will hang inside your U.S. National Team locker. 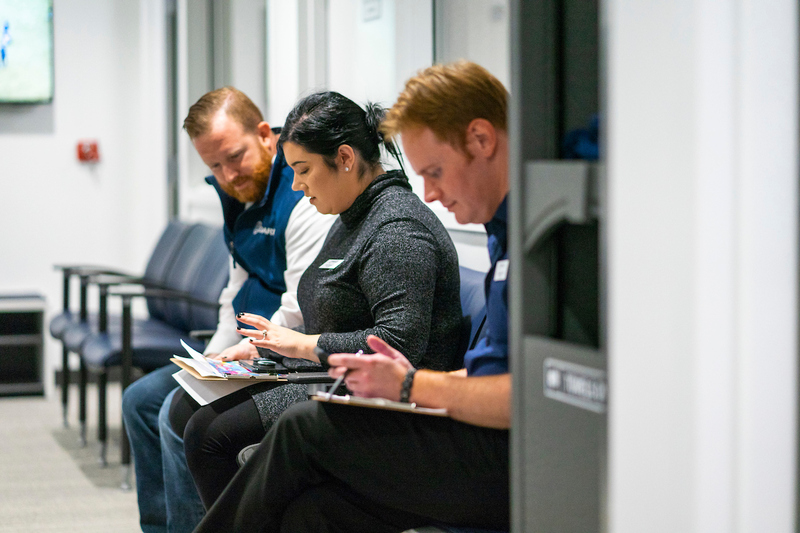 Elite Physicals diligently sought out the best physicians and experts from a variety of disciplines in the Kansas City area. Each one of our providers is a leader in their respected field and chosen specifically with the patient and program’s needs in mind. 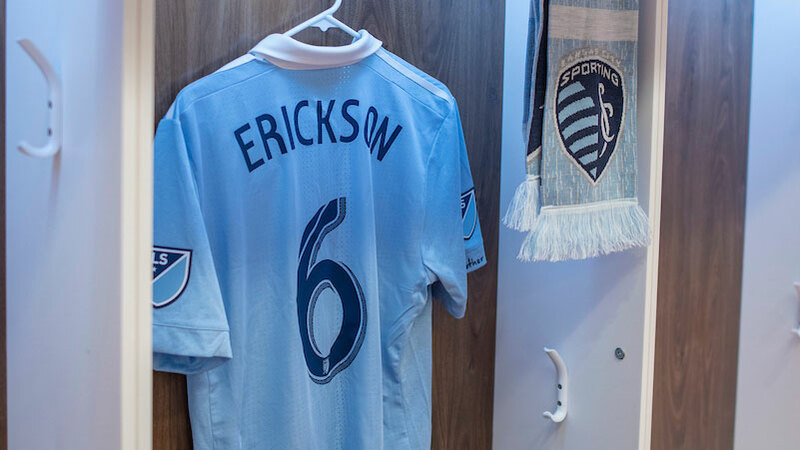 The combined efforts of Sporting Kansas City, Pinnacle, and the well-earned reputation of our esteemed lead physician, Neal Erickson, MD, all lend itself to combining maximum sports medicine testing with in-depth thorough medical expertise. For more information about Elite Physicals, fill out the form and we'll be in touch soon!